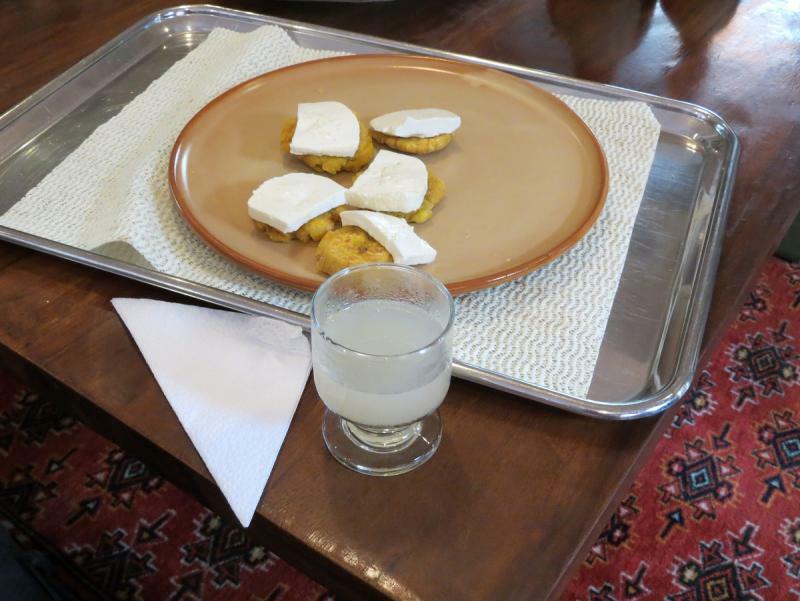 On my recent trip to Galapagos Islands in Ecuador, we stayed for a day in Guayaquil, in order to tour a cocoa plantation and small factory- "Hacienda El Castillo". They manufactur the chocolate- from the cocoa trees to bar, solely in this plantation. We saw cocoa trees in various stages of growth. 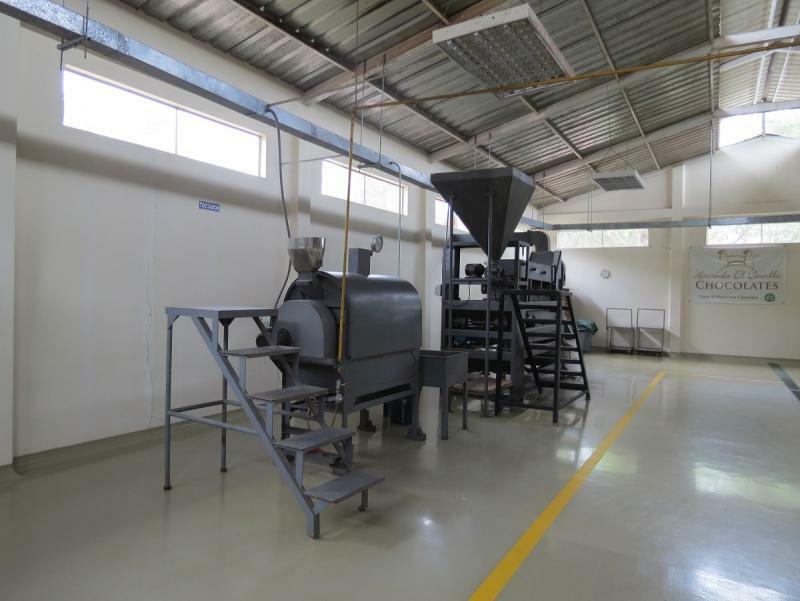 They produce 50%, 70% and 100% chocolate in the factory. After tasting the finished chocolates, we were a bit disappointed- the 50% was very very sweet, the 70% was just an average chocolate, not very special, and in my opinion not very good (The 2 left bars in the picture below). I bought a bar to bring to the conference in April, to hear some other people's opinion. What really stood out (in price as well- ~$8-9 per bar), was the Republica del cacoa chocolate. They use only the pure nacional type, and not the clone. They had bars from severel areas in Ecuador which were incredible, and my favorite was a dark-milk chocolate- 65% milk chocolate- where you could taste the high quality dark chocolate, with some milk creaminess. You were in Ecuador and you didn't send me an email? Por vergüenza. 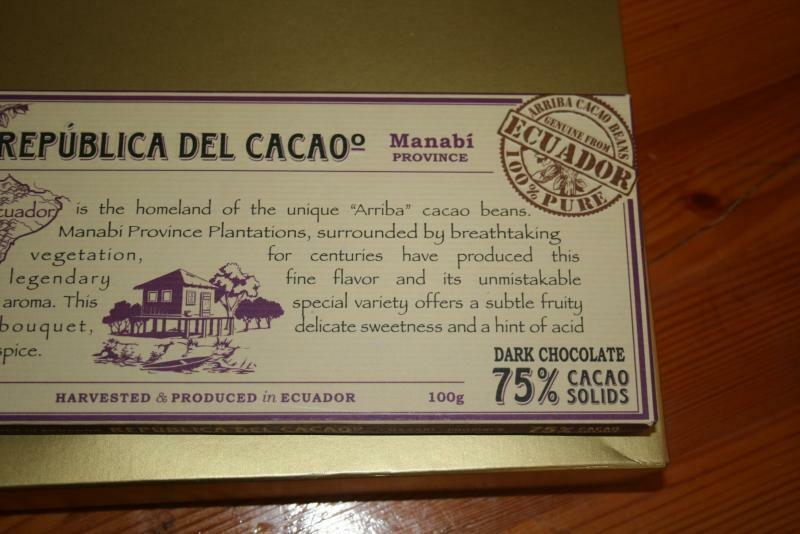 I would have directed you to the shade plantations of pure Arriba in Guayas, which are much more interesting..... Sun-grown cocoa doesn't approach the flavour of shade-grown, as it seems you noticed in your tasting. The growing practices are also very different for the two methods. 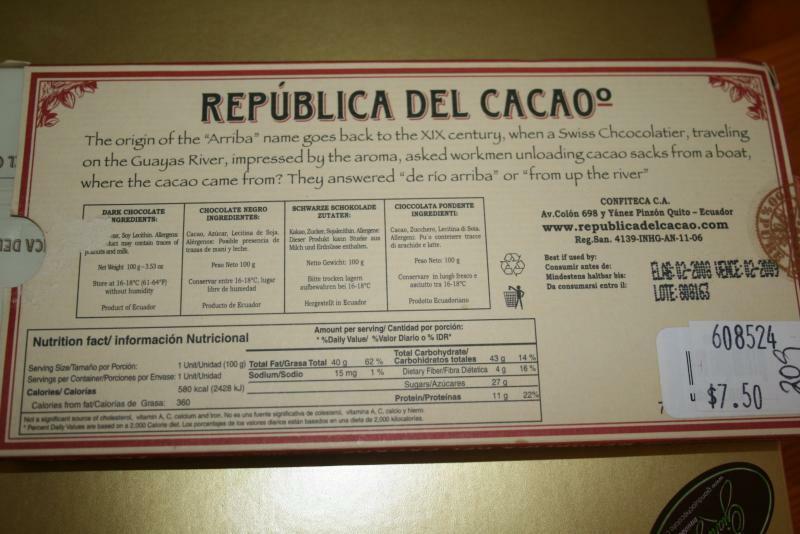 República de Cacao and Kallari are probably the best chocolates produced here, with both companies using primarily wildcrafted Arriba (nacional is a poor designation for this cultivar, as it is easily confused with the national cultivars of other countries this way. 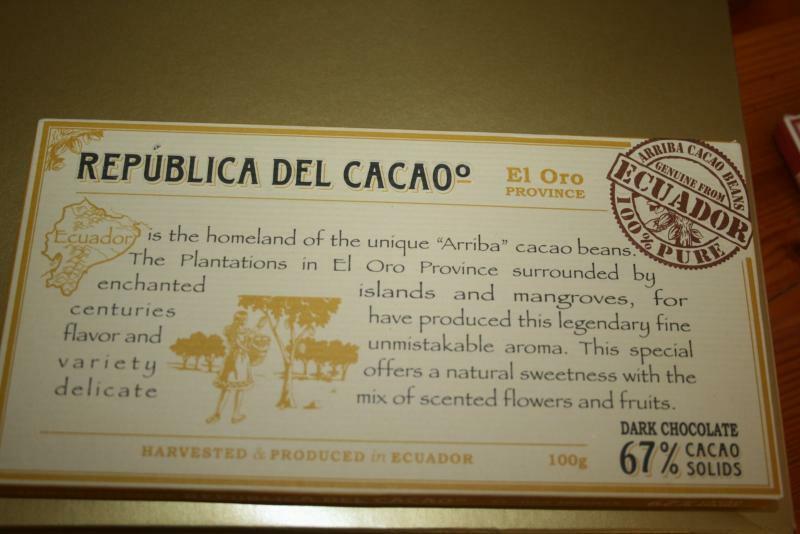 Arriba only grows in Ecuador...) The yield might be lower with wild plants, but the quality is easily the highest. R de C uses Belgian processing techniques, while Kallari uses German ones, and the difference is notable between the two. It's a shame you couldn't find Kallari's 75% bar, which is a standout and often wins international medals. It's got tremendous complexity without being too bitter on the palate. You're also missing one of the best coastal producers, Valdivian, who are mixed sun and shade growers on the northern coast. 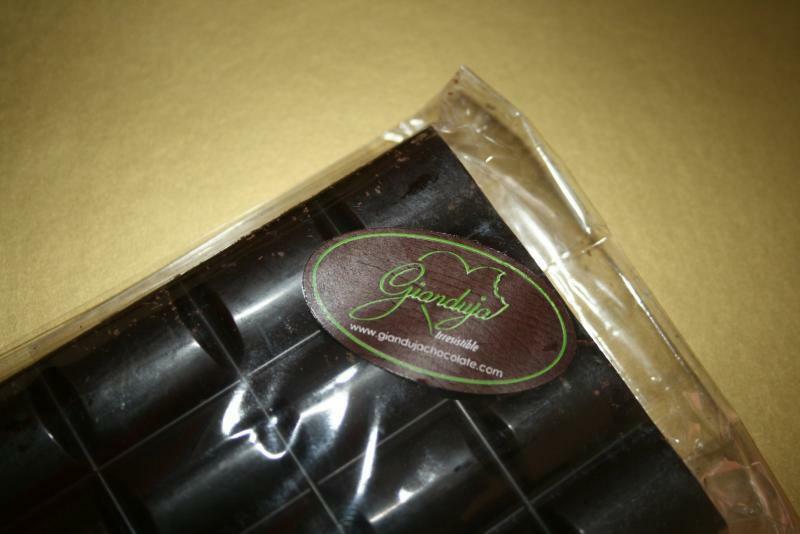 Their Gold bar is a standout with a very nice blend of smoky dark flavours and creaminess. Thank you for the interesting report. I've never seen what fresh beans look like! If only I'd known you were in Ecuador, I should have asked here before the trip! I did not know what you said about the sun grown vs. shade grown, in plantations that are shade drown, what provides the shade? Also, what is the difference between Belgium and German processing techniques? We tried the Kallari 85% which was very nice, though not as interesting as R de C in my opinion. We bought all of these bars in a supermarket, so I just bought what they had- didn't see Valdivian, I'm sorry to have missed those both. 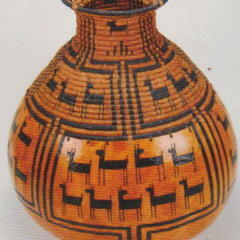 The Pacari we bought was pretty bad, I don't know if it was just the types we bought, or is that their general quality? 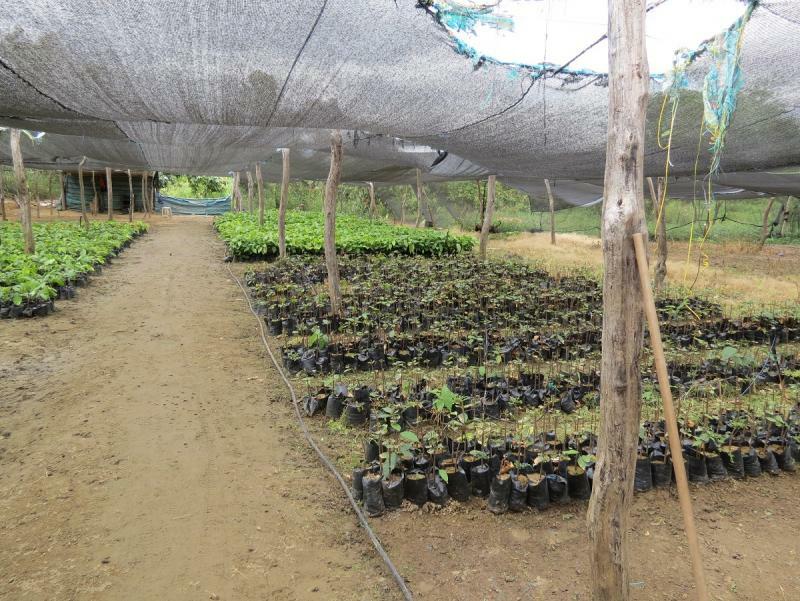 In any case, I was happy to see so many producers in Ecuador, and not just plantations. In shade plantations, the shade can come from a number of different sources. For R de C, it's often coffee (which is part of what contributes to the complexity of flavour that they acheive) and for Kallari, it's rainforest canopy and all of the diversity that that entails. 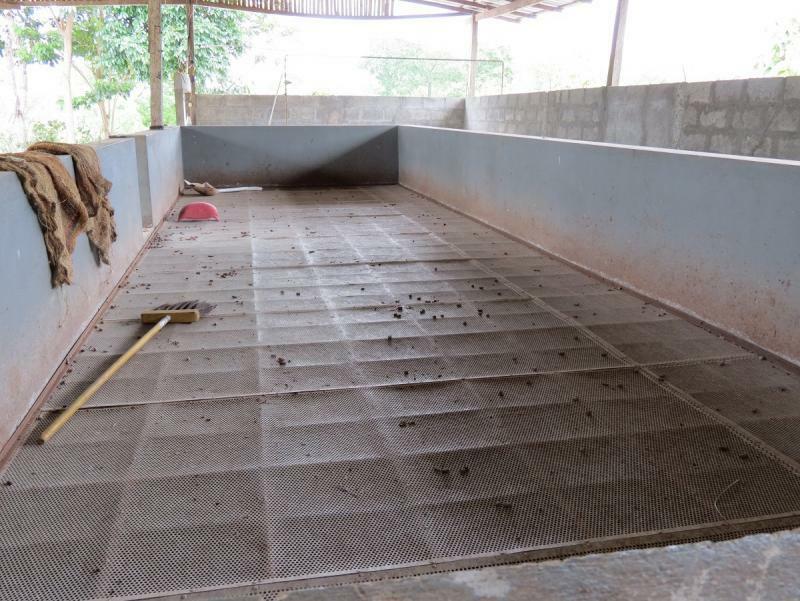 Other plantations will mix cacao in with citrus and banana. The plants use different soil resources, so there's little competition between them. 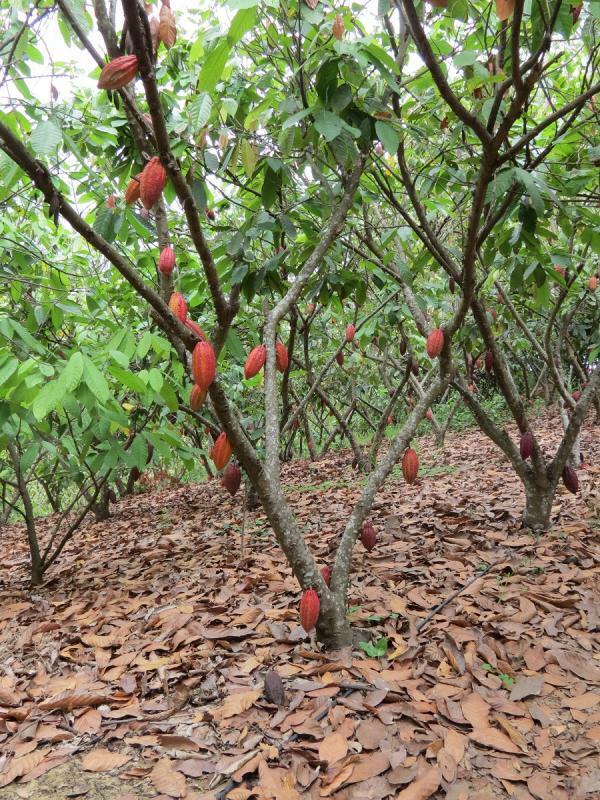 In the case of coffee and cacao, if they're interplanted with papaya it's a complete guild and the plants actually give each other disease resistance. The largest difference between Belgian and German processing techniques is the use of an alkalinizing agent in the sintering process. The Belgians (and the Dutch, who pioneered the technique) use it, and the Germans don't. The main difference, from a chocolate eater's standpoint, is that alkalized cocoa is more soluble in water than non-alkalized, and this will boost the flavour of milk-based chocolates significantly. Non-alkalized, on the other hand, preserves more of the cocoa nib's natural bitter flavour. The complexity of Belgian chocolates is therefore most evident in their milk-based (even dark milks), where the complexity of German ones is found in the true darks. As far as Pacari goes, their gran cru bars are much better than their flavours. Their general quality is quite high, but whoever is in charge of marketing has gone all faddy. It's hard to find the gran cru Pacari anymore unless you're in Pichincha (they're based in Puerto Quito), and that's sad in my book. This is now my 4th effort at posting. I did clear cookies etc. Thanks for a great thread!! I very nearly missed it. I will, in the future, always put out a post to the forum of the country I am visiting in order to avoid missing out on meeting interesting people and seeing places I may not know about!! There is a chocolatier here on egullet, named Jeff Stern, who lives in Quito. Once when my hubby was in Guayaquil on business, they met up. The result was me getting a bunch of delicious chocolates. This was a good few years back. 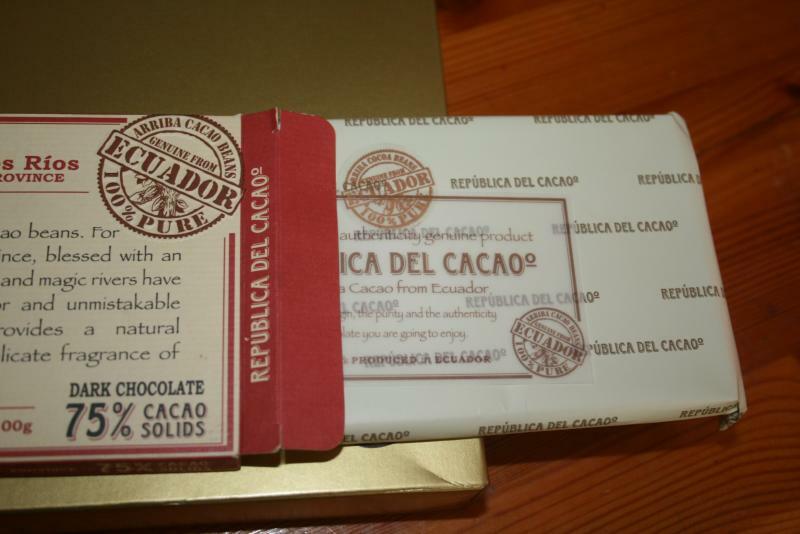 I enjoyed the Republica del cacoa chocolate as well!! Here are some photos of what I received. 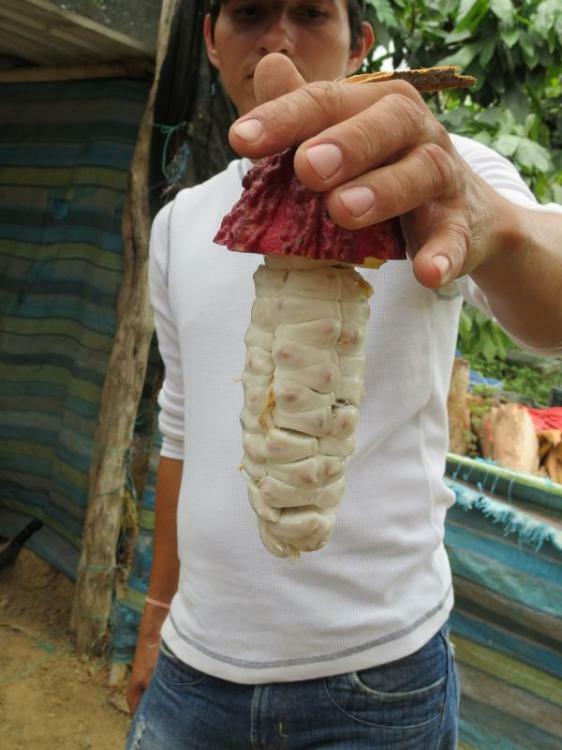 I would love to go to Ecuador after all the interesting things I have read about it on eGullet, including this thread from lironp. I would contract with PanaCan to be my official (and unofficial) guide to the country and we would wander about, seeing this and that. Mostly I would love to eat from the street vendors which seem to be everywhere. Where we live, there are a couple of chip wagons...that's it for street food in east central Ontario. To visit a chocolate plantation would be heaven. 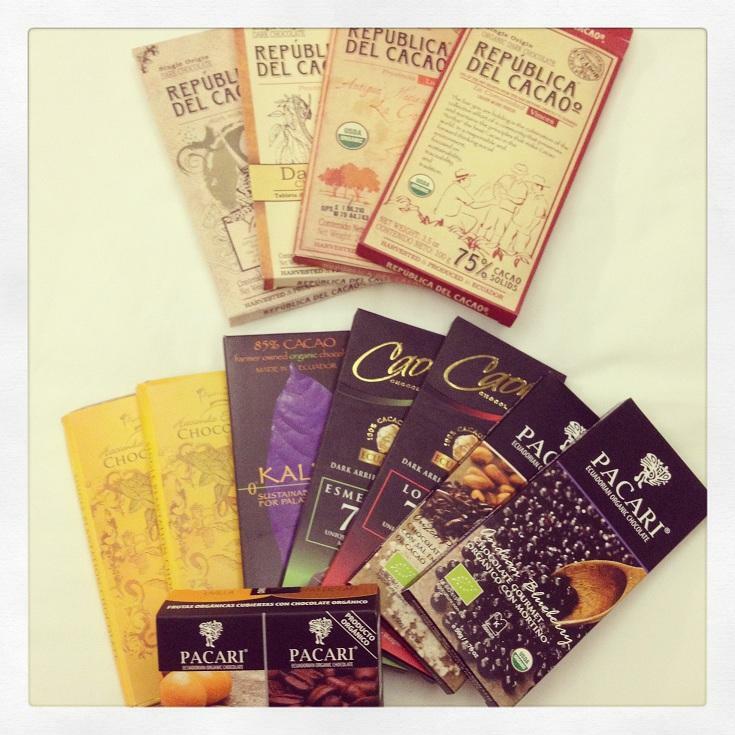 Before my next visit to Israel, I'll try to see if I can get my hands on their dark-milk chocolate for you! It was a 65% milk chocolate, which was amazing! Liron! That would be fabulous!!! Darienne, wouldn't that be amazing!! 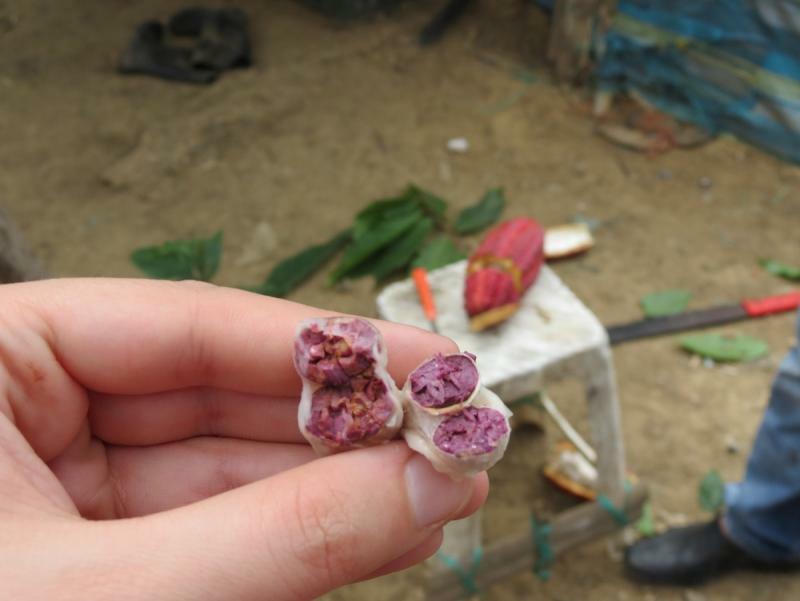 I saw everything you said about chocolate in Ecuador and it seems really interesting. 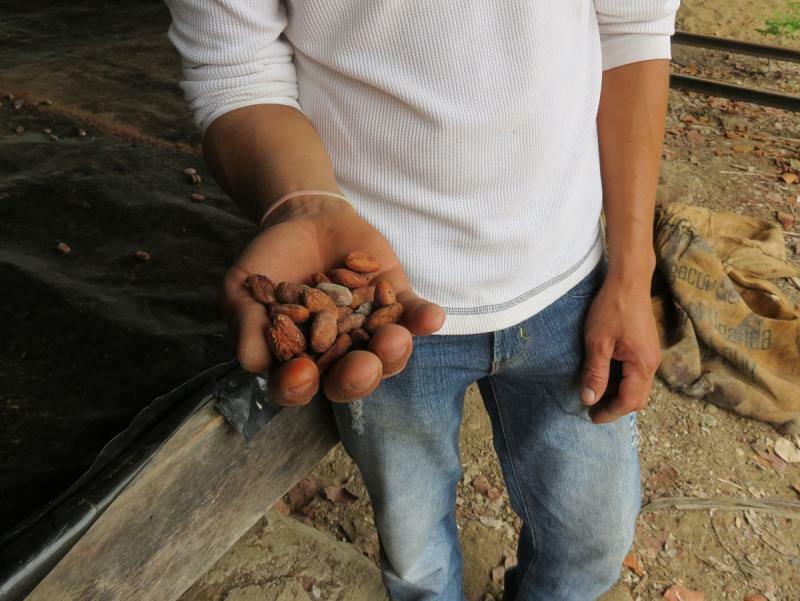 I'm actually crossing the country to find cacao plantations and learn more about this process, I would love to meet chocolatiers and farmers to exchange what we know. I'm planning to go at the Hacienda El Castillo farm, somebody knows the price of the tour? Would you have some advice for me?